Accidentally delete something important on your iPhone? 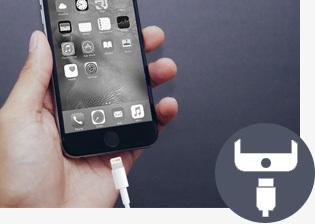 Lost or broke your iPhone, iPad or iPod Touch? No need to panic! 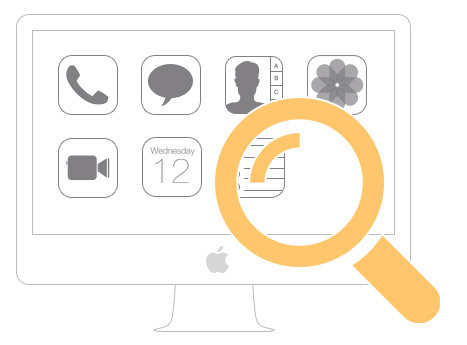 Now with EaseFab iPhone Data Recovery for Mac (fully compatible with iOS 10), you can easily recover your lost contacts, messages, notes or other valuable data that you thought was forever lost. With EaseFab iPhone Data Recovery for Mac, you can recover lost contacts, SMS, photos, notes and more files from iPhone/iPad/iPod or iTunes and iCloud backup with three simple steps. This powerful iPhone data recovery software could help you retrieve lost or deleted text messages, photos, videos, WeChat documents and more up to 16 different types of files from your iPhone/iPad/iPod Touch, your iTunes Backup or from your online iCloud account. Mistakenly deleted contacts, SMS messages, notes, call history, WeChat messages and more files from your iPhone, iPad or iPod touch? Take it easy. 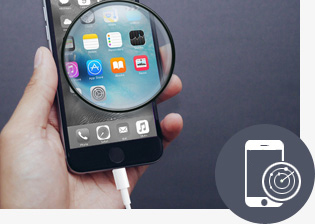 EaseFab iPhone Data Recovery software for Mac can help recover them without any loss, as it can quickly scan your iOS device and display the deleted or exsiting files in categories. 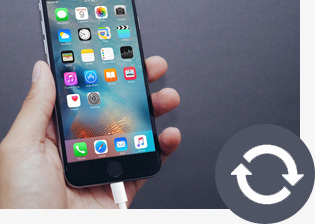 If you have no backup on iTunes or iCloud, this "Recover from iOS Device" recovery mode can be pretty helpful. EaseFab makes good use of iTunes backup but does what iTunes can't do: recover lost files by scanning and extracting previous iTunes backup file for iOS device. The best solution to recover data from a lost iPhone, iPad or iPod Touch, as well as from the iDevice has been reset to factory settings, or failure to upgrade or jailbreak. 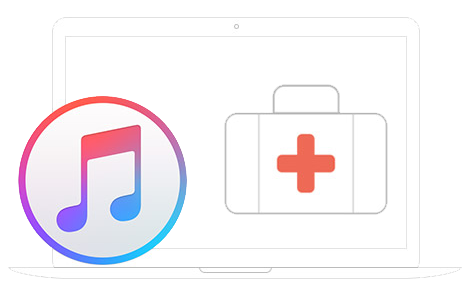 Selectively preview and recover iTunes backup file of your iPhone/iPad/iPod as needed. EaseFab iPhone Data Recovery for Mac can help you get data from your iCloud backup file to the computer, preview and recover the content up to 18 file types. 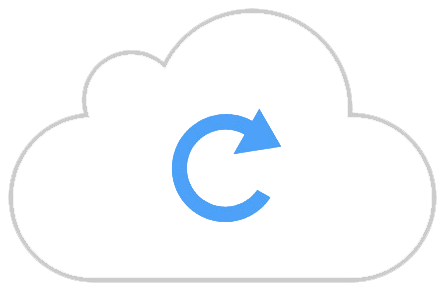 You can download all iCloud backup files in your account to Mac. Extract the downloaded file and preview all data in it. Selectively recover any item in your iCloud backup like lost & deleted notes, contacts, messages, photos, videos, WhatsApp messages, WeChat, call logs , etc, from iPhone, iPad and iPod Touch. 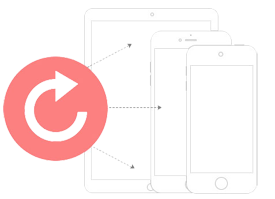 To ensure you get the right file, EaseFab iPhone Data Recovery for Mac allows you to preview your selection before you start the data recovery operation. By previewing, both the lost files and the existing ones are visible. Simply select the file that needs to be recovered. You can recover and export text files such as Contacts, Text Messages, Call Logs, WeChat Messages, Calendars, Notes, Reminders and Safari bookmarks, or media such as the Camera Roll, Photo Library, Photo Stream, Message Attachments and Voice Memos.